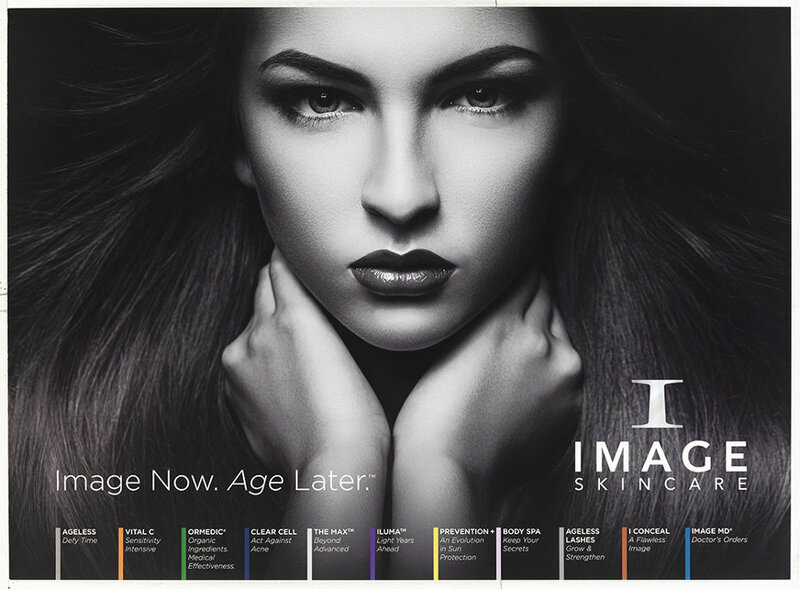 All the Image Clinical Couture Peels are customised to your skin type and concerns and can be enhanced with our 25% Enhancer solutions from Retinol to Stem Cells, Hylauronic Acid to Vitamin C and many more. This means that you are ultimately receiving the best most potent and accurate customised Couture Peel for you. 45 mins (this may include some red or Blue LED to further enhance the treatment). An immediate skin improvement in the quality, texture and tone of the skin with full results after a course of 6 treatments taken fortnightly. Immediately – very little to zero downtime. Low. A full medical and skin history will be taken upon consultation and a patch test given where appropriate depending on the Peel chosen. A pre-Peel prep kit will also be given to the client depending on the Peel chosen to prep the skin 10-14 days prior to procedure. Q Will I go red and peel? 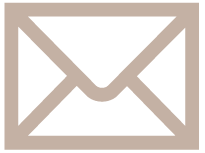 A This depends upon many factors and will be advised during consultation. It is also dependant on the chosen Peel and Enhancers used. A No. A tingling may occur and this also depends upon the strength of the Peel and Enhancers chosen. Q What results can I expect and why are Image Peels different to other Clinical Peels? 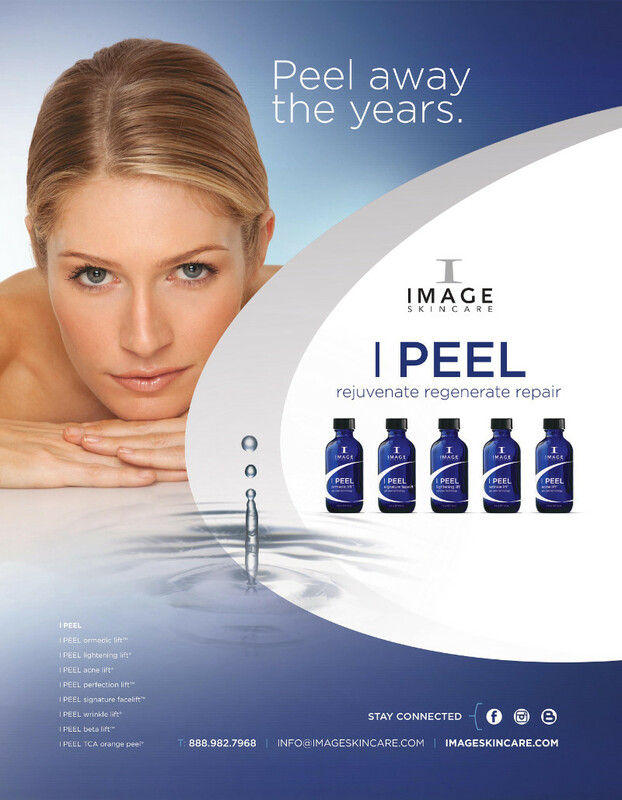 A Image Couture Peels are customised for you personally so no two Peels are alike. During your course of Skin Peels your Skin may change. Your lifestyle, diet, stress levels may have changed and your skin can change accordingly. The great thing about these peels is that we can also adapt them to suit your skin at the given time to ensure that we can get the very best results for you. No other Skin Peel brand has this capability. Results driven, Clinically certified, Organic to clinical Strength peeks. We have them all. Course of 6: £625 to include £118 worth of pre and post-treatment products.